With China becoming the key market for Hollywood as well as Bollywood, owing to its large movie-going population, and the recent success of Jumanji : Welcome to the Jungle as well as Dangal, where a major boost to both the blockbusters' gross was credited to Chinese audiences loving the movie, it is no surprise that Solo: A Star Wars Story, is releasing in China on the same day as North American domestic release on 25 May, as reported by Variety. 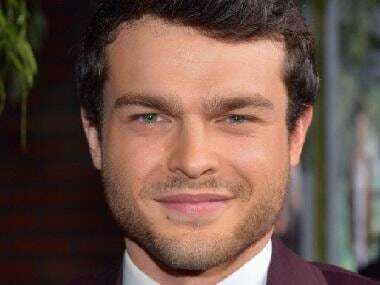 The Star Wars franchise, which currently counts The Force Awakens as an all time highest domestic grosser, and stands third in worldwide top grossers, is expected to do massive business worldwide, with its second prequel, Solo: A Star Wars Story, which tells the story of the maverick captain Hans Solo and his iconic partnering up with Chewbacca in the Star Wars universe. However, in China, the response to Star Wars movies have been below expectations in the past, with The Force Awakens grossing $124 million and Rogue One taking in a paltry $69 million in 2017. The Last Jedi had also managed only $42 million in this crucial market. On the other hand, Black Panther and Ready Player One have shown record-breaking collections in the Chinese market, helping the latter's director Steven Spielberg race towards an unprecedented $10 billion mark worldwide. The Chinese market often witnesses Hollywood studios vying for an early release as it is about to emerge larger than the domestic US box office itself. In fact, 2018 has been the first such year where China has outperformed North America’s quarterly revenues. China's primary media regulatory authority recently confirmed that its first quarter box office earnings have amounted to $3.2 billion, which exceeds North America’s $2.85 billion in the same period. 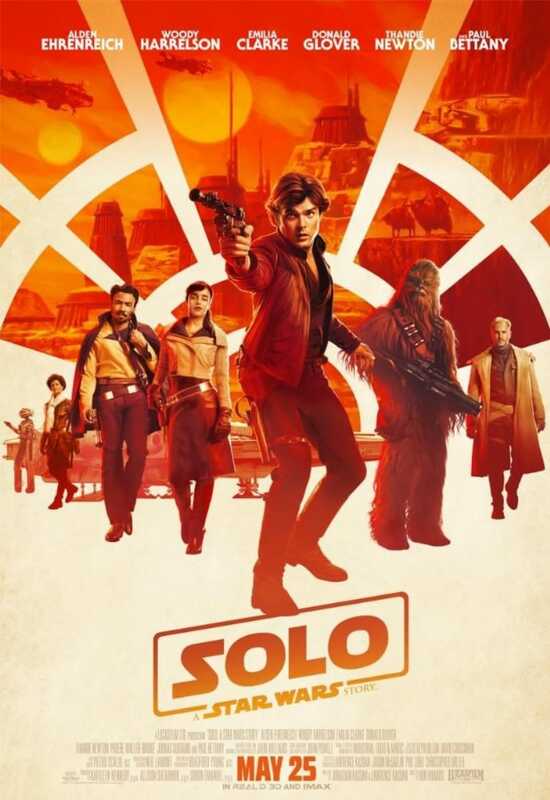 As China races towards becoming North America’s largest movie market, the simultaneous release of Solo, a mere 10 days after its Cannes premiere, certainly points to a paradigm shift in how Hollywood releases its movies abroad.